It's daft. It's hilarious. It's unbelievably catchy. 'Bum Bum Tam Tam' is the carefree phenomenon 2017 needs, the sort of ear-worm pop melody that can bring entire nations together. Crafted by MC Fioti, the track has notched up more than 470 million YouTube plays, a ludicrously infectious Brazilian funk jam that samples JS Bach’s 'Partita In A Minor For Flute'. 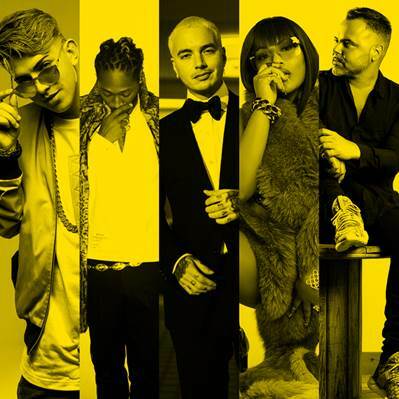 Island Records leaped on board, bringing together heavyweights such as Future, J Balvin, Stefflon Don and Juan Magán for an overhauled version.